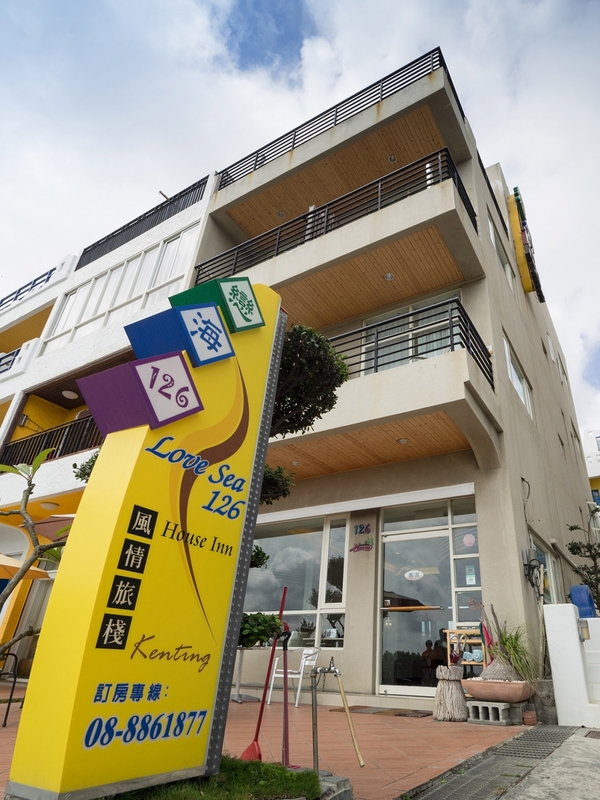 LoveSea 126 House Inn was opened in June at year 2006. 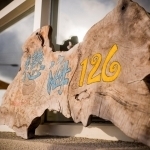 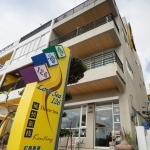 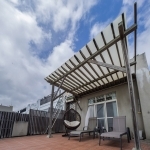 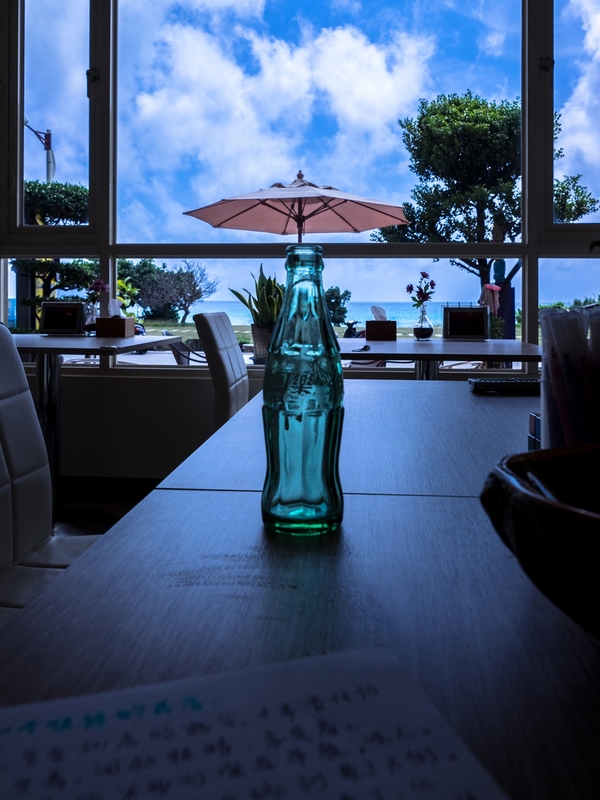 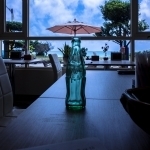 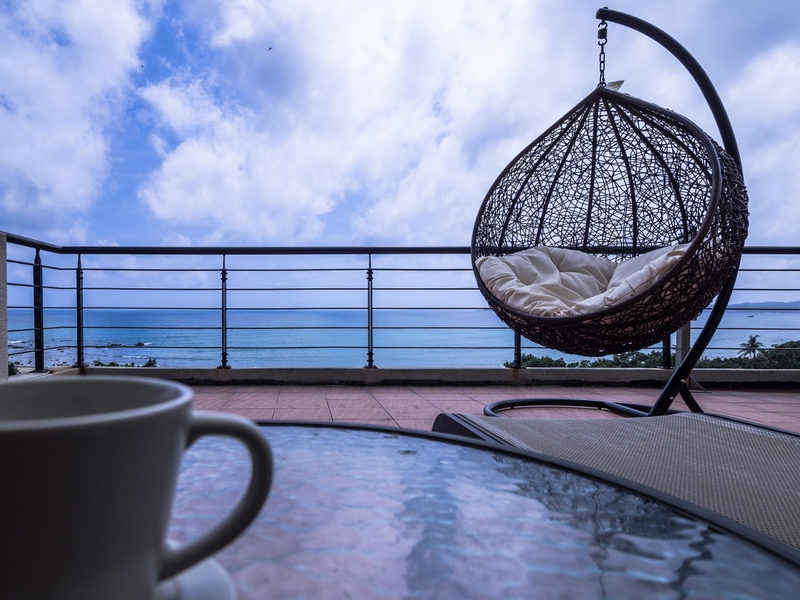 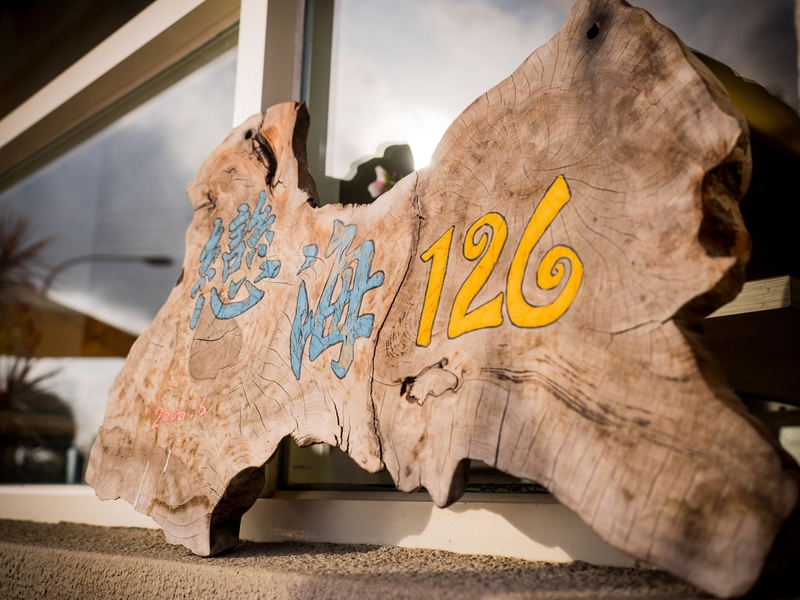 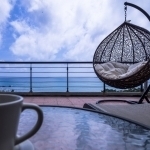 It is located at Kenting Dawan road which is just 100m away from Dawan beach. 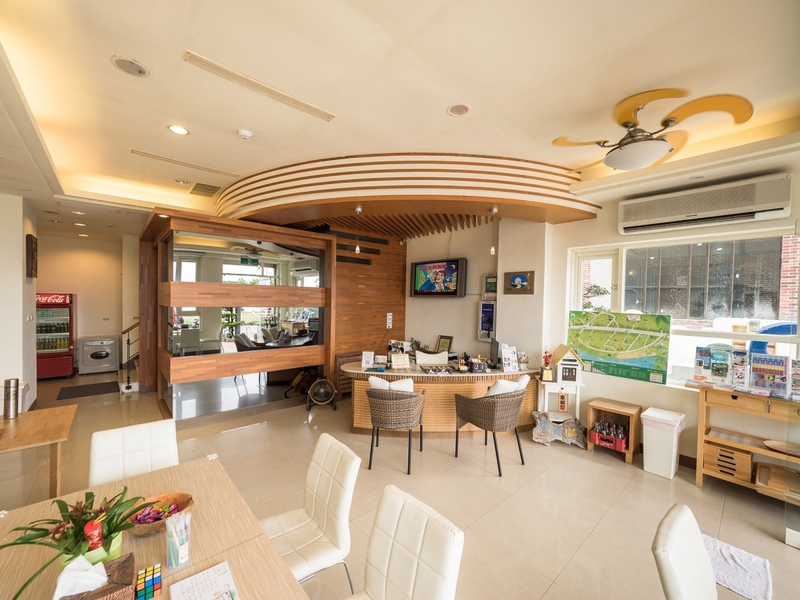 It provides a nice, quiet and comfortable environment for every guests. 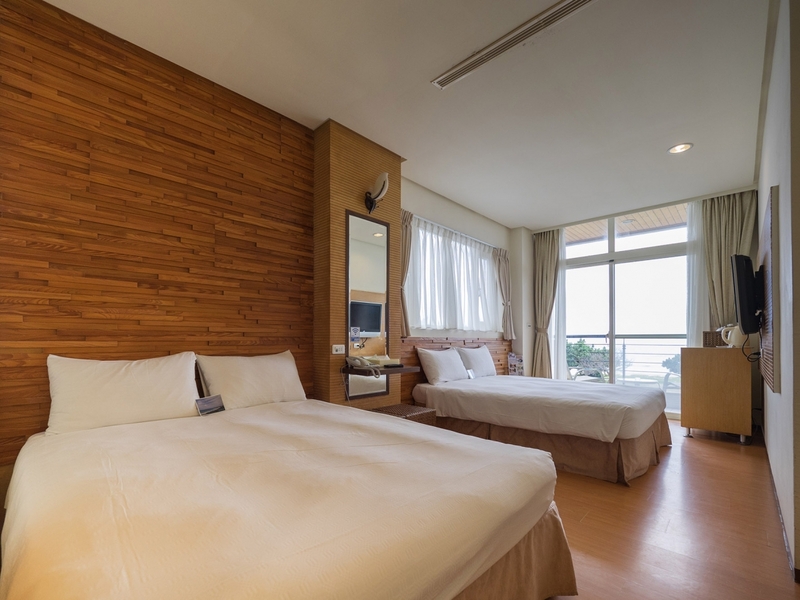 Rooms are well designed with modern simple style. 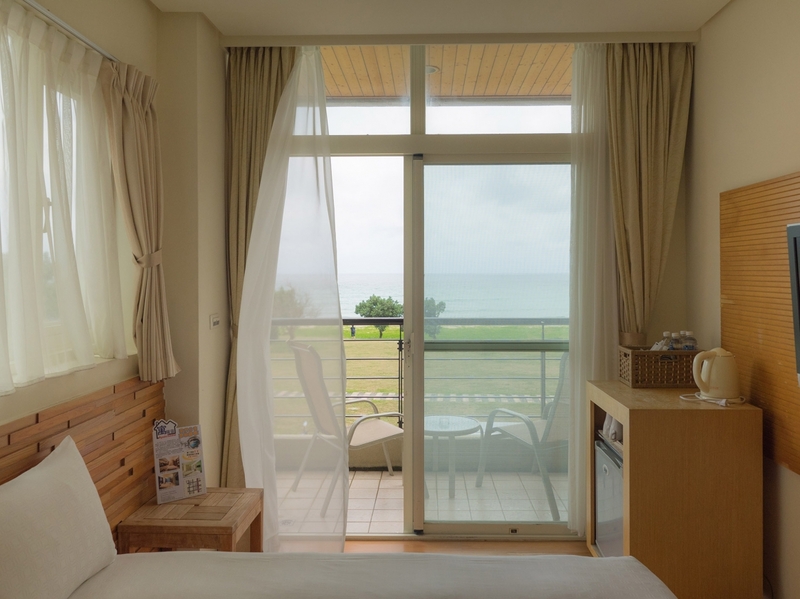 Each room has its individual bathroom facility.